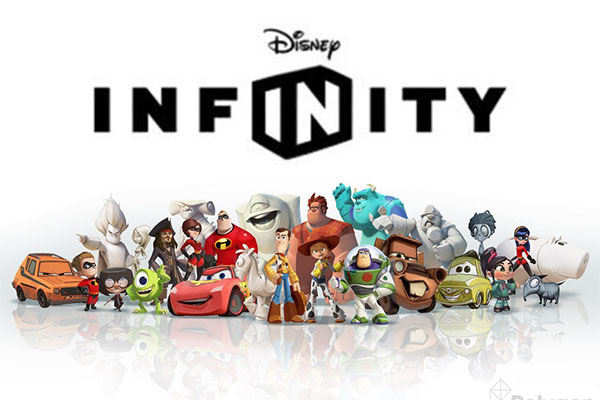 Style Skylanders , Disney announced on Tuesday its new game console and iOS devices that will use actual figures that come to life on our screens: Disney name is Infinity. In this game we can control various Disney characters in their respective worlds, unlockable from the different figures to be sold both loose and in form and they will have to pack colcarse in a base connected to the console (or in Bluetooth Skylanders case for iOS). The available characters will be part of different Disney movies and Pixar (Monsters Inc., The Incredibles, Pirates of the Caribbean, Toy Story ...) but, for now, none of Marvel Comics or Art Lucas (time to time ...). These characters may be mixed and into the different worlds that we all know (own and others), so getting unlock new elements and characters to choose from. As you can see in the trailer, in each of these open worlds we find different enemies and can perform different tasks depending on the characters we control at all times. It is still unknown the exact release date or iOS appear that way, but in the promotional video to date it June this year.